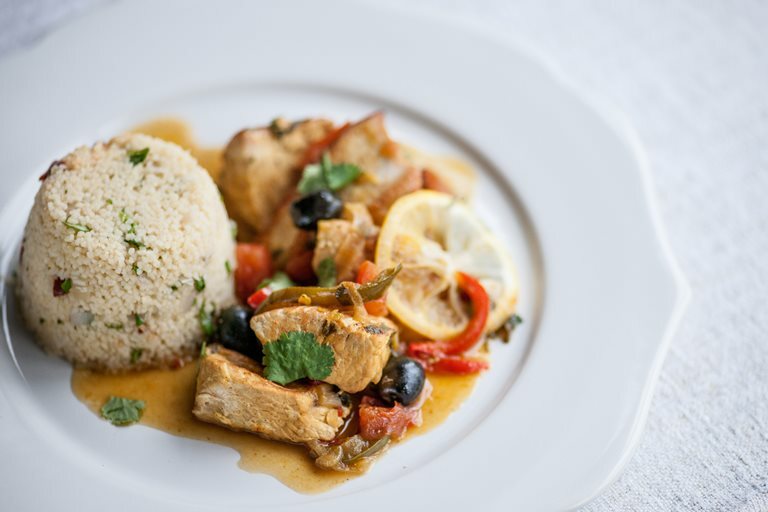 Remarkable flavour doesn't have to take long to prepare, as this turkey tagine recipe from Graham Campbell proves. The tagine simmers along as the couscous is made, creating a wonderfully warming mid-week meal. Turkey is a wonderful alternative to chicken, for more turkey recipes visit our turkey collection.